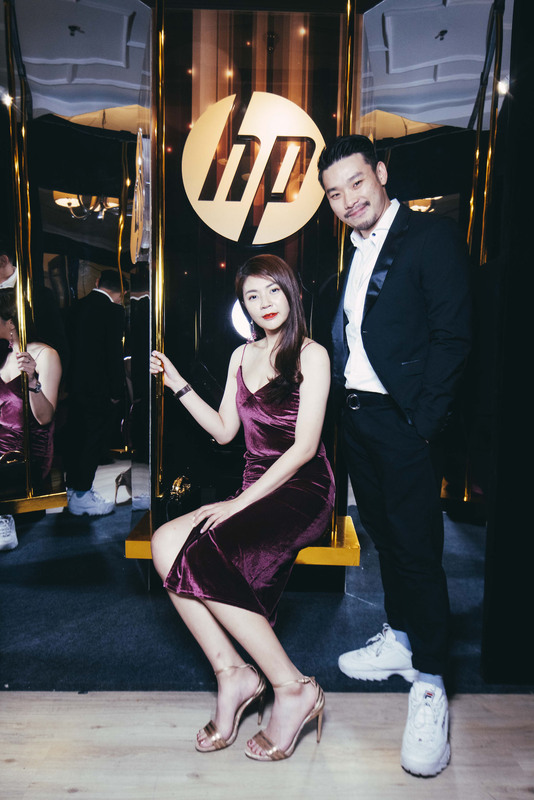 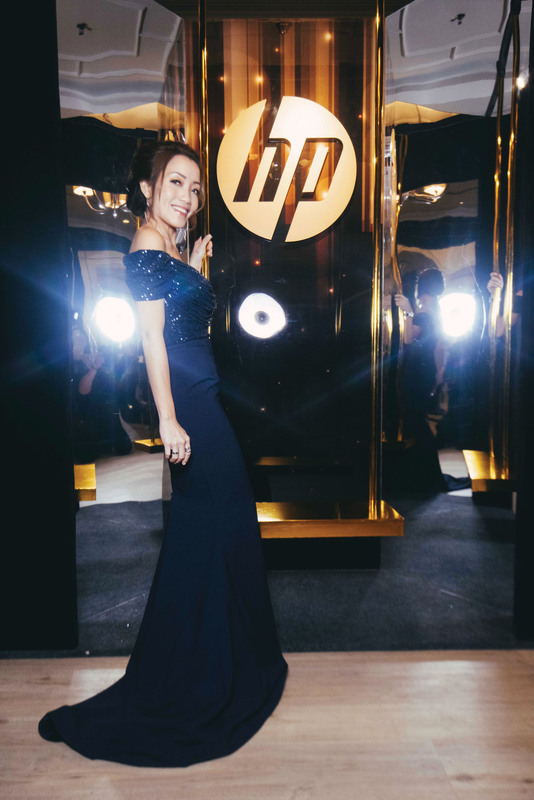 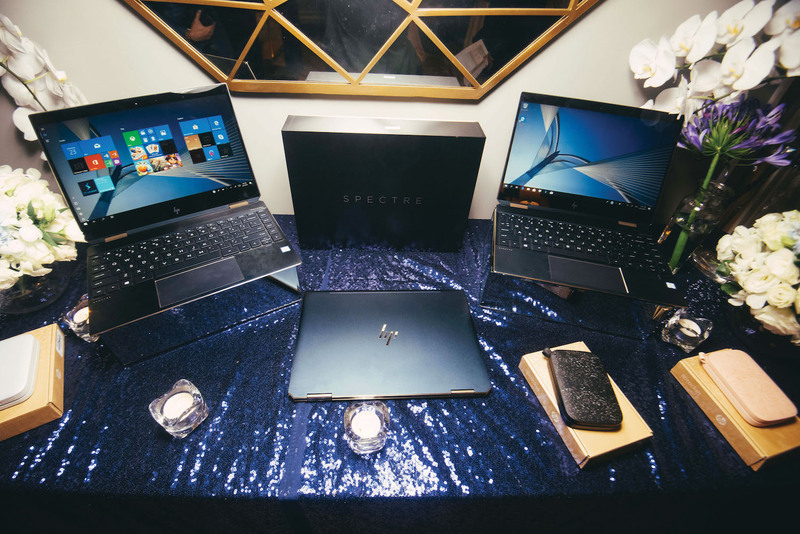 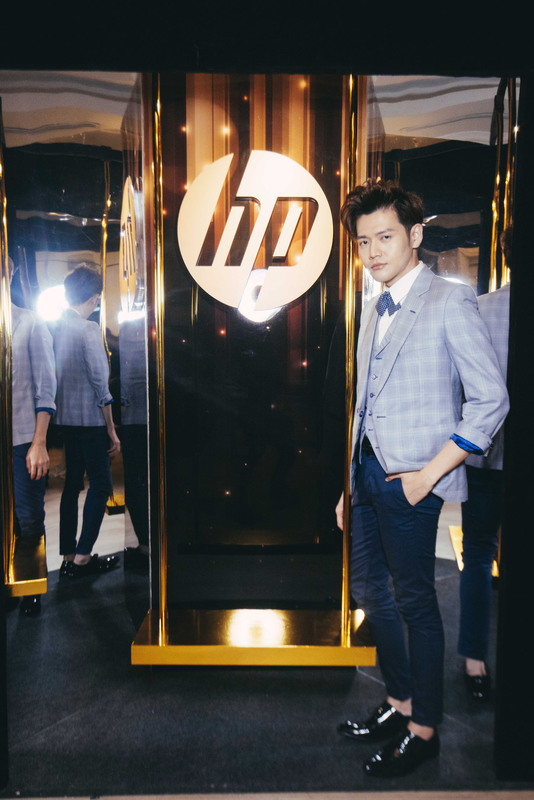 The launch of the new HP Spectre x360 caused quite a stir among exclusive guests of Prestige who were invited to preview the state-of-the-art laptop designed with an exquisite all-aluminium gem-cut design. 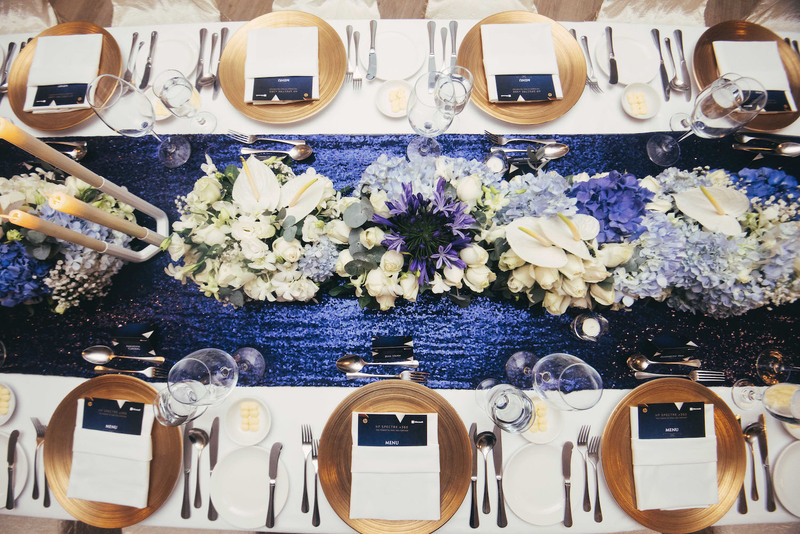 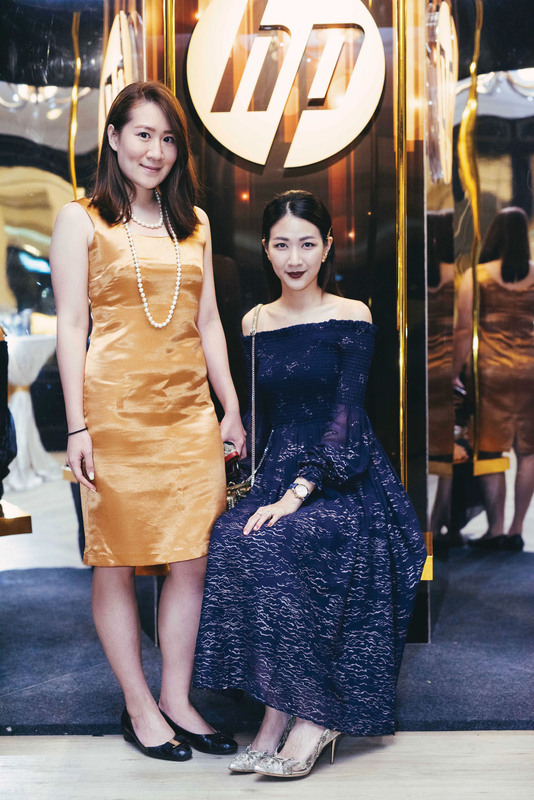 The intimate dinner soirée was held at The Private Room, Ritz-Carlton Hotel and guests including Raja Jesrina Arshad and Angelyn Chong camedressed in the official event’scolours of blue and gold. 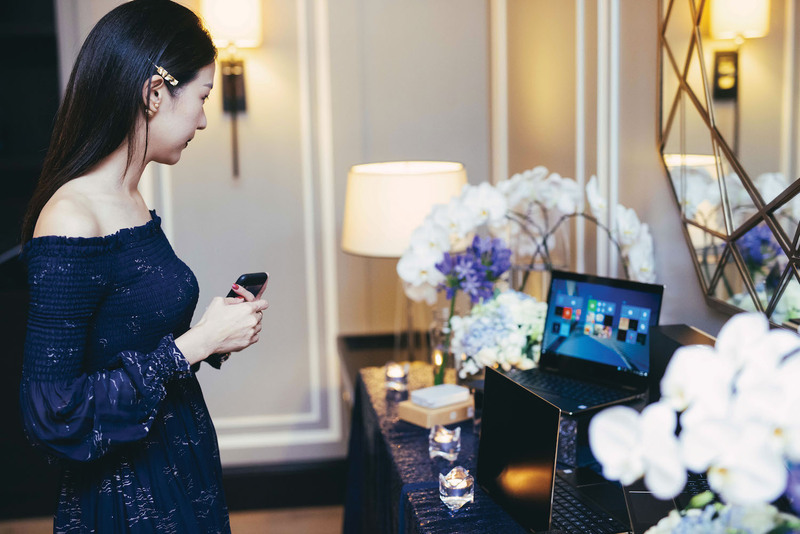 They were treated to a digital caricature session before adjourning to a three-course meal specially curated by the hotel. 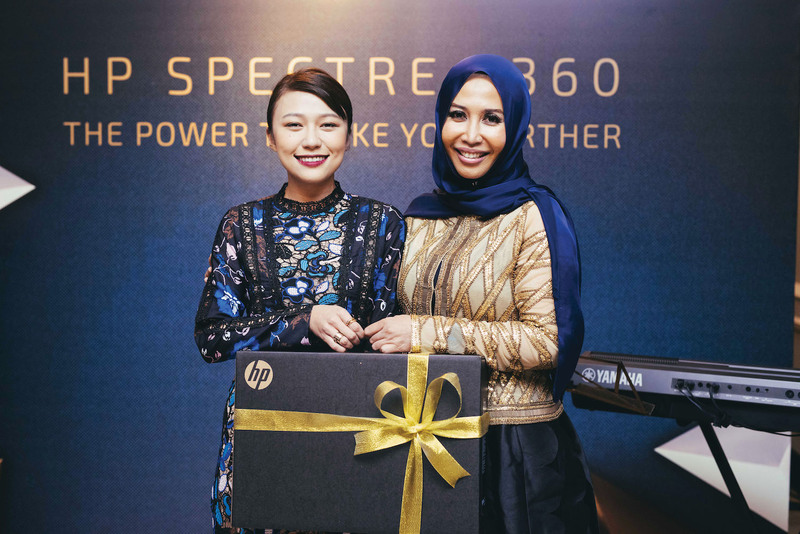 One lucky winner also walked home with the brand new HP Spectre x360.